Long Island public basketball courts are perfect for casual games. Basketball is a popular sport on Long Island, espcially within our local high schools and universities. Although Long Island lacks its own professional Basketball team, fans flock to Long Island for our NCAA Division I Basketball teams on Long Island. Additionally, with the introduction of the American Ballplayers Association, amateur basketball is alive and flourishing on Long Island. NorthSport Athletic Facility features two75'x100' basketball courts and twelve total baskets, making it the perfect location for a full or half-court game. 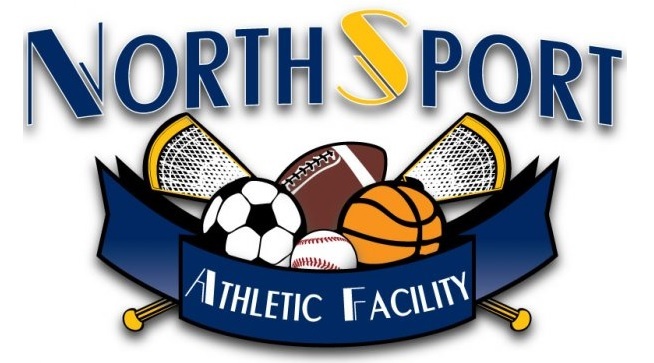 NorthSport does more than offer a huge space for a game of ball, however; they also offer numerous camps and clinics for kids of all ages to come hone their skills and perfect their game. If you feel you're ready to compete you can join a league and enter a tournament at NorthSport , or, if you're just looking to have a little fun with some friends, you can even rent the facility at play at your own pace. 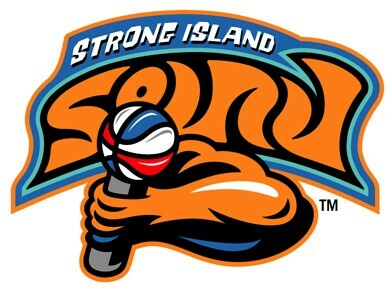 Professional basketball is back on Long Island, ABA style. The original American Basketball Association was considered the maverick or the outlaw league when it went up against the NBA from 1967-1976. The New York Nets were one of the flagship franchises and eventually merged along with three other ABA clubs with the NBA. Julius Erving, Dr. J to most people, was the face of the league and franchise. Local hoops fans had a long drought until the 2005-06 season when that familiar red, white, and blue basketball starting bouncing out east again. The Sound had a very successful inaugural season in the new version of the ABA, which is an independent minor league in its second go-round. A slow start and blistering finish resulted in a Final Four appearance for the upstart club. Finishing the regular season at 16-14 and ranked 13th in the ABA Power Rankings, the Sound defeated the Birmingham Magicians at home by two. They then went to Harlem and ousted the division champion Strongdogs, propelling them to the Great 8 Tournament in Rochester. An intense game that went to double overtime resulted in the Sound knocking off the top seeded Indiana Alleycats and earning the respect of the entire league. Unfortunately the magic ran out after 10 straight wins when they were defeated by the league runner-up, the Southern California Legends. LI Hoops has leagues for players of all skill levels. LI Hoops is the largest adult basketball league on Long Island. No matter how busy your schedule is you can find a conference perfectly suited to fitting into your free time, with weeknight (Mon-Thurs), Saturdays-only, and Sundays-only divisions! There are even separate divisions available for Nassau, Suffolk, and Queens residents so you’ll never have to travel too far to get to the game. Teams, groups, individuals, men and women of all skill levels are welcome. Call or visit the website to register today!